Love Old School Hip-Hop? Well check out the hottest show on the internet. 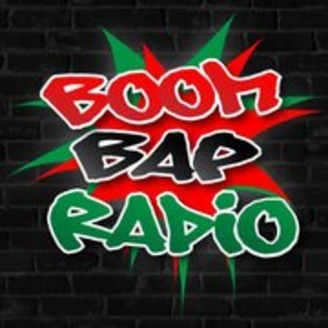 Featuring Journalist Blogger Masta Talka, emcee J-Crush, The Angry Engineer and the CO - it's Boom Bap Radio - all the political satire and Hip-Hop you can stomach - No Autotunes! WARNING EXPLICIT MATERIAL!!!! R.I.P. Prodigy We honor the memory of Hip Hop giant Prodigy, of Mobb Deep fame and give the brother a moderate send off, just hours after his official home going celebration. Because you know Agent Orange would not let us sing kumbaya into the night, we weighed in on the GOP’s latest manifestation of universal Healthcare and spoke for the soon to be 22 million people who will lose coverage with uncensored, unfiltered Hip Hop. Mobb Deep, Redman, Outsidaz, JAY-Z, Biggie, the Wu and Dr. Dre set an unapologetic tone just before Independence Day. You know that we know that Time Magazine is fugazy – right? 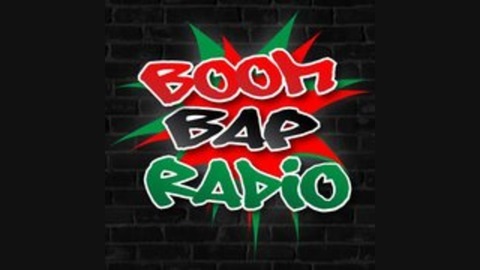 Still ain’t no such thing as halfway crooks - It’s Boom Bap Radio.